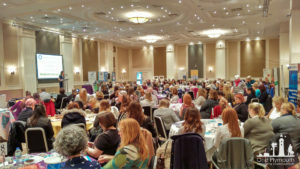 We enjoyed attending Plymouth’s International Women’s Day Conference held at the Holiday Inn on the 8th March 2017. 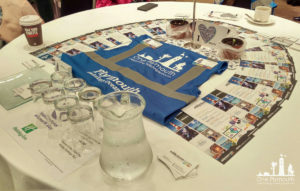 We were invited to host one of the tables highlighting the work we do with Eddystone Media & One Plymouth encouraging people to work together and celebrate Plymouth. 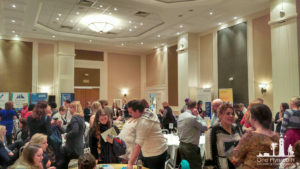 Throughout the day people were able find out about effective methods of using digital media to reach out to wide audiences. 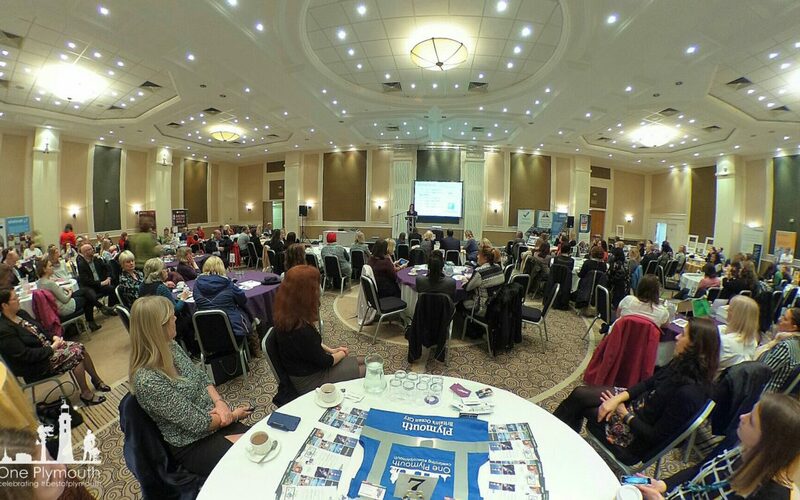 Bringing communities together and helping businesses collaborate. 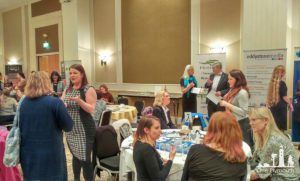 Organised by the Plymouth Women in Business Networking, Women in property SW & South West Women in Construction to celebrate International Women’s Day. Kamila makes Semi Finals of the Devon and Cornwall Women Awards!